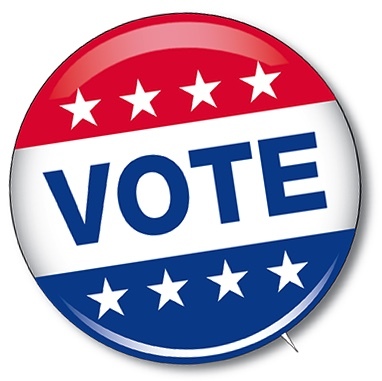 Election Day Is Coming: Volunteer & Vote! Affordable Housing, A Fire Station, A Pedestrian Bridge — And You Can Vote Now, Too! Labor Day Weekend … And Chili!